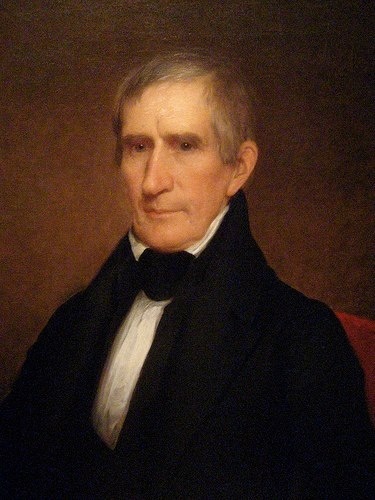 Democrats ran a smear campaign during William Henry Harrison’s campaign that tried to cast him as an out-of-touch old fogey who would rather “sit in his log cabin, drinking hard cider” than run the country. Harrison one-upped the haters by adopting the log cabin and hard cider as campaign symbols. He even commissioned bottles of hard cider shaped like log cabins.